Periscope is a data analysis tool that uses pre-emptive in-memory caching and statistical sampling to run data analyses really, really fast. 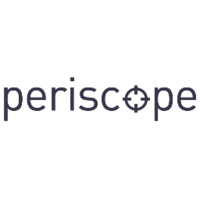 Why do developers choose Periscope? Why do you like Periscope? 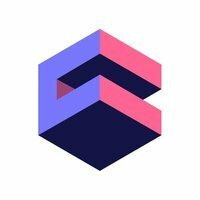 Why do developers choose Cube.js? Why do you like Cube.js? What are the cons of using Periscope? What are the cons of using Cube.js? What tools integrate with Periscope? What tools integrate with Cube.js? What are some alternatives to Looker, Periscope, and Cube.js?